The Arcopedico Leina Brown Sorrento weighs in at just 5 oz. a pair. It is so light, you’ll forget you have these go-with-anything Mary Janes on! Featuring a Lytech upper with an elastic strap that ensures an easy on and off, and a secure fit. The removable cushioned insole of the Arcopedico Leina Brown Sorrento keeps your feet feeling nice and comfortable and gives you the option to accommodate your own custom orthotics. 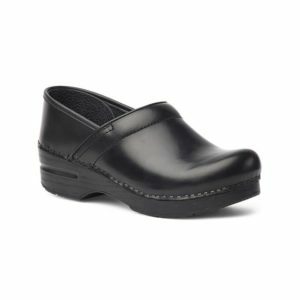 The Arcopedico Leina Brown Sorrento is great for anyone with hammer toes, or bunions. Impeccable, anatomical design perfects the natural fit of a beach-ready flip-flop constructed with a water-resistant strap and quick-dry lining.